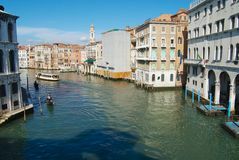 View to the Grand Canal from the famous Rialto bridge in Venice, Italy. 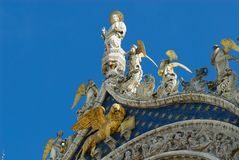 Statues of lion, angels and Jesus Christ decorating upper facade of the Saint Mark`s Basilica in Venice, Italy. 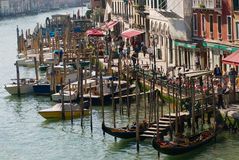 View to the Grand Canal next the famous Rialto bridge in Venice, Italy. 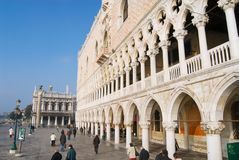 People walk by San Marco square in Venice, Italy. 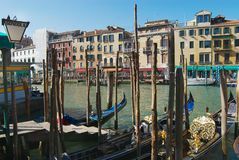 View to the Grand Canal from the famous Rialto bridge in Venice, Italy. 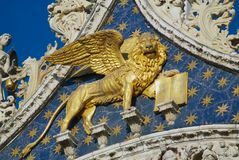 Winged golden lion decorating upper facade of the Saint Mark`s Basilica in Venice, Italy. 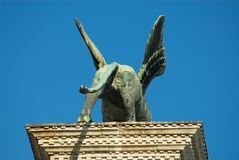 Tail of the Winged Lion, symbol of the city at the high column with the blue sky at the background at San Marco square in Venice. 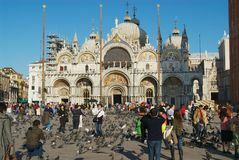 Tourists feed pigeons make photos with Saint Mark Basilica at the background at Piazza San Marco in Venice, Italy. 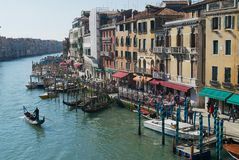 View to the Grand Canal from the famous Rialto bridge in Venice, Italy. 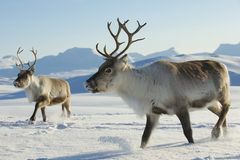 Reindeers in natural environment, Tromso region, Northern Norway Barren landscape of the Moon valley in Atacama desert, Chile. 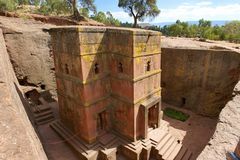 Unique monolithic rock-hewn Church of St. George, UNESCO World heritage, Lalibela, Ethiopia. 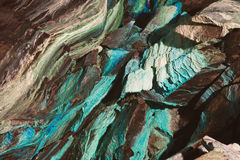 Abstract texture of the oxidated copper on the walls of the underground copper mine in Roros, Norway. 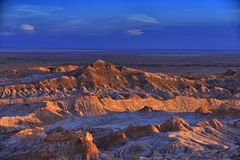 People wearing colorful dresses perform traditional creole Sega dance at sunset in Ville Valio, Mauritius. 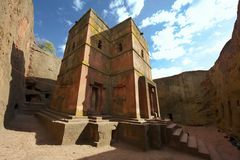 Unique monolithic rock-hewn Church of St. George, UNESCO World heritage, Lalibela, Ethiopia. 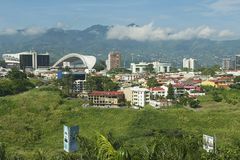 View to the National Stadium and buildings with mountains at the background in San Jose, Costa Rica. 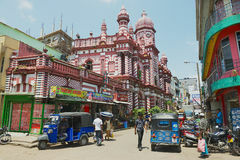 People walk by the street with colonial architecture building at the background in downtown Colombo, Sri Lanka. 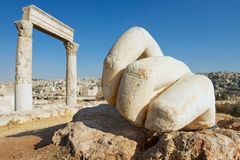 Stone Hercules hand at the antique Citadel in Amman, Jordan. 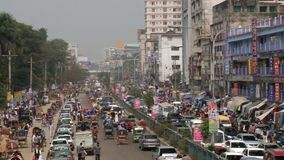 Busy road traffic at the central part of the city in Dhaka, Bangladesh. 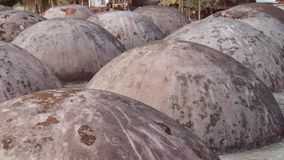 Exterior of the roof domes of the Shat Gombuj Mosque in Bagerhat, Bangladesh. 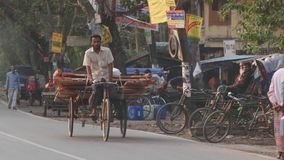 Man rides a bicycle by the street in Bagerhat, Bangladesh. 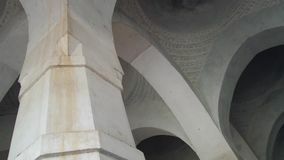 Interior of the Shat Gombuj Mosque in Bagerhat, Bangladesh. 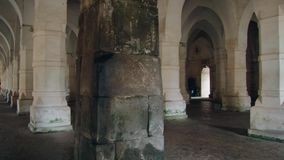 Interior of the Shat Gombuj Mosque in Bagerhat, Bangladesh. 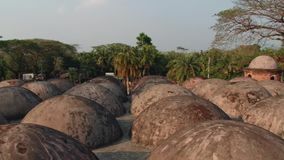 Exterior of the roof domes of the Shat Gombuj Mosque in Bagerhat, Bangladesh. 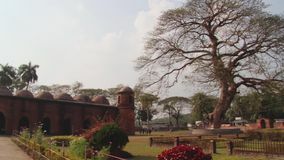 Exterior of the Shat Gombuj Mosque in Bagerhat, Bangladesh. 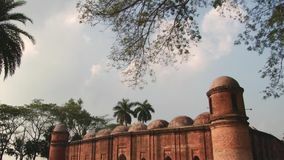 Exterior of the Shat Gombuj Mosque in Bagerhat, Bangladesh. 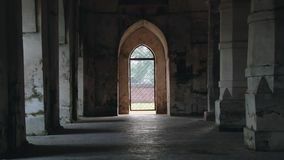 Interior of the Shat Gombuj Mosque in Bagerhat, Bangladesh. 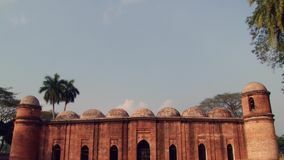 Exterior of the Shat Gombuj Mosque in Bagerhat, Bangladesh.